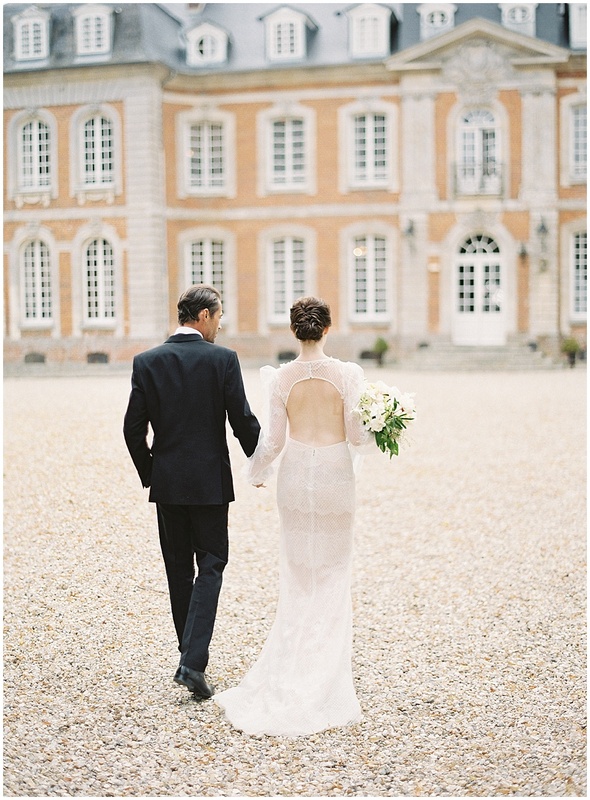 This French wedding inspiration designed by Joy Proctor is everything and more. 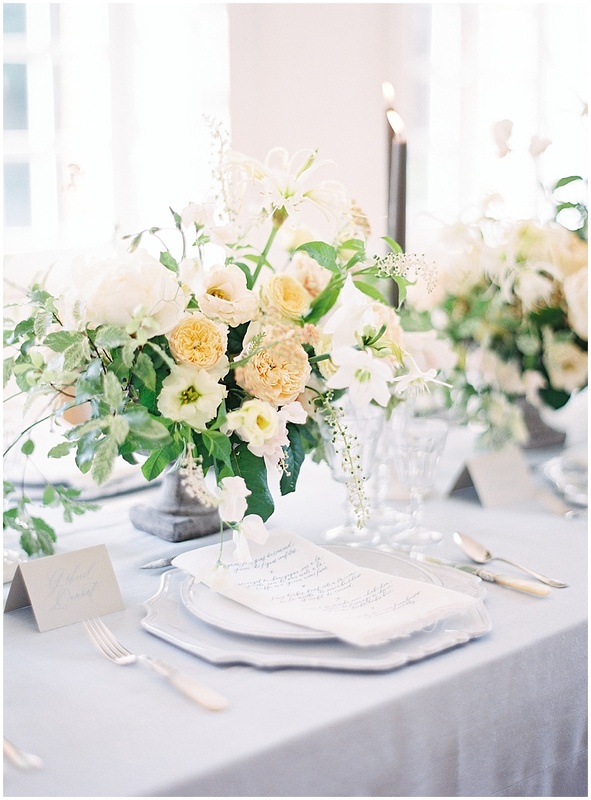 We absolutely love the delicate details, the pale blue hues that echo throughout, and the picturesque backdrop of Chateau De Carsix in Normandy. Bows and Arrows designed romantic and whimsical florals with the most stunning bouquet and centerpieces we have ever had the pleasure of photographing. 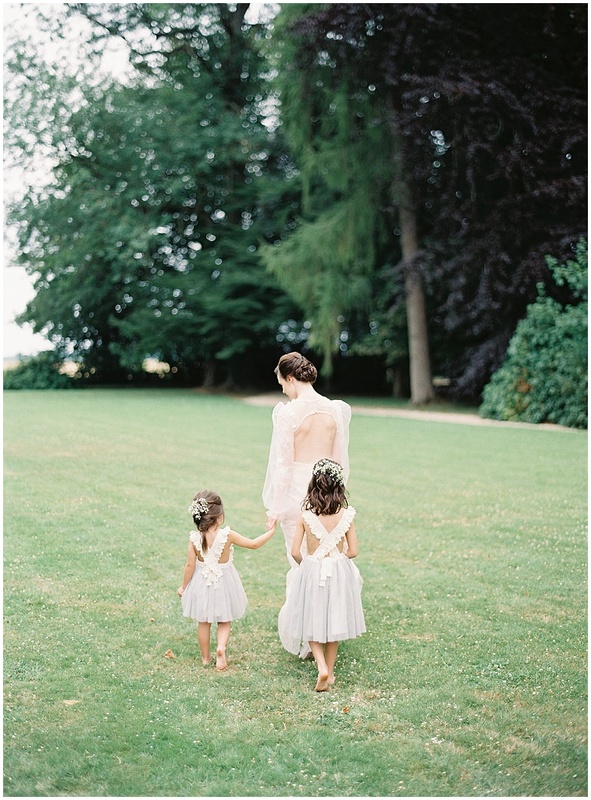 And we could not get over those two little flower girls! Kayla Barker’s workshop and our trip to France was the highlight of our year, it almost feels like it was all a dream. 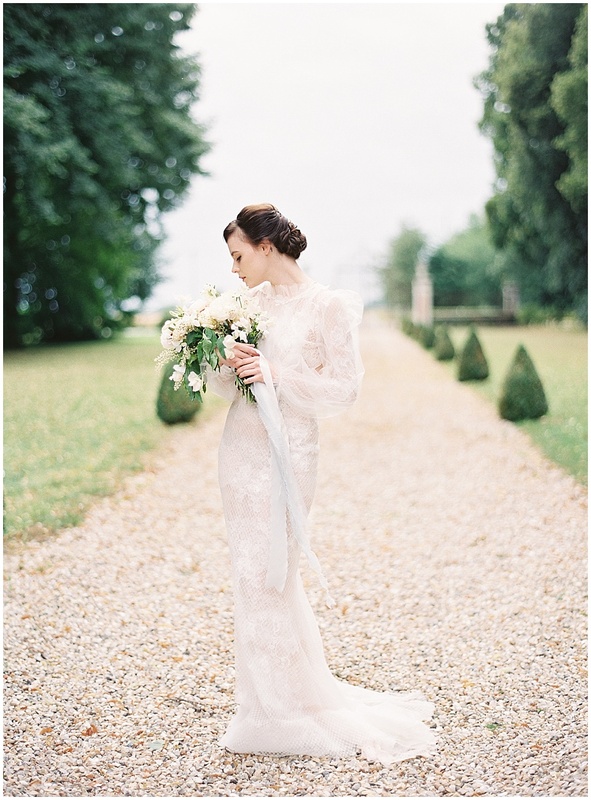 We are so thrilled to walk away with these stunning photos of unique wedding inspiration and have met some wonderful and talented people along the way!